Naturmed&rsquo;s Pain Relief Oil can be used for relief from all kinds of body pain. Whether joint pain or back pain, this herbal and natural oil with pain-reducing properties, is very effective and provides respite. It is 100% natural and herbal. 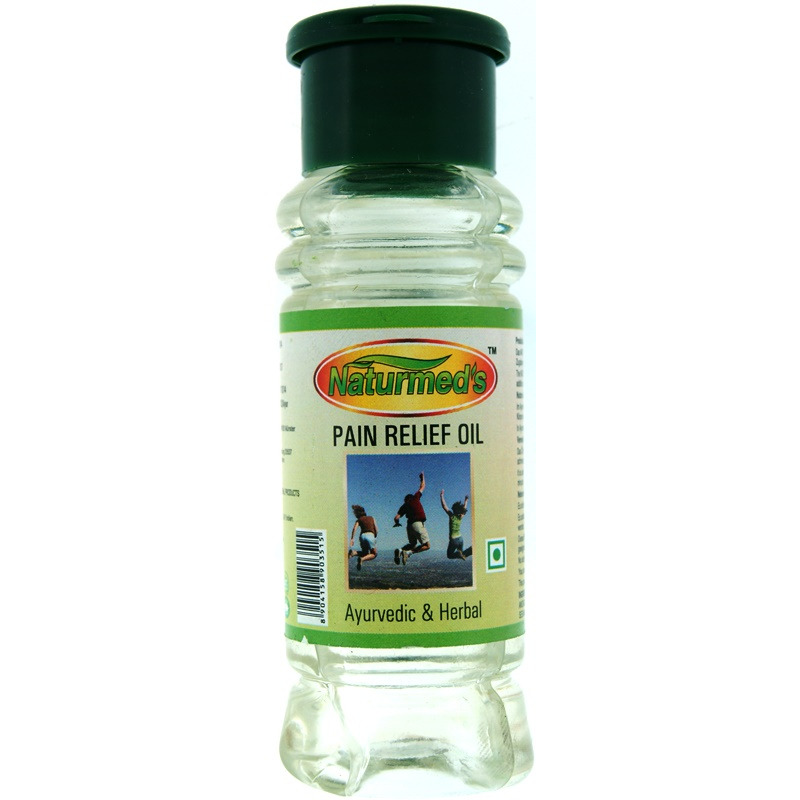 Application Naturmed&rsquo;s Pain Relief Oil is for external application only. 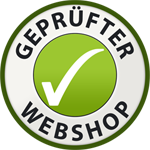 Buying this product gets you 11 Grocery Points . Naturmed’s Pain Relief Oil can be used for relief from all kinds of body pain. Whether joint pain or back pain, this herbal and natural oil with pain-reducing properties, is very effective and provides respite. It is 100% natural and herbal. 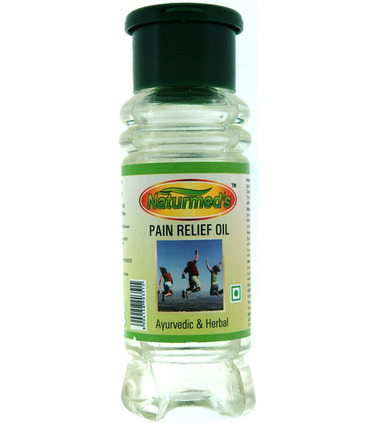 Naturmed’s Pain Relief Oil is for external application only.